Normally when we review a product, we get a chance to get our hands on the product. We hope that we’ll be able to do a second review when this Kickstarter project comes out, but here is an overview of something we think is really neat! Introducing, Titan- an underwater drone that will produce quality video footage at a depth deeper than its rivals. 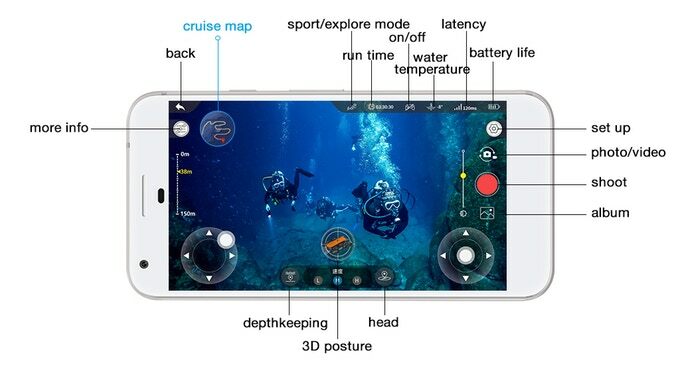 With a 4K camera and 1080p filming capability, great underwater footage can be taken with the aid of a 160 degree wide angle lens. A couple of LED spotlights on the drone give you a combined 3,000 lumens. This is good, because the drone is able to go down to depths of 150 meters (490 feet). This is deeper than other drones out there go (50 to 100 meters). The first drones are said to be deliverable this month for the early backers. The basic Titan kit is currently available for $1799 on Indiegogo. This is 30 percent of the mfrp, so it’s a great time to get one. 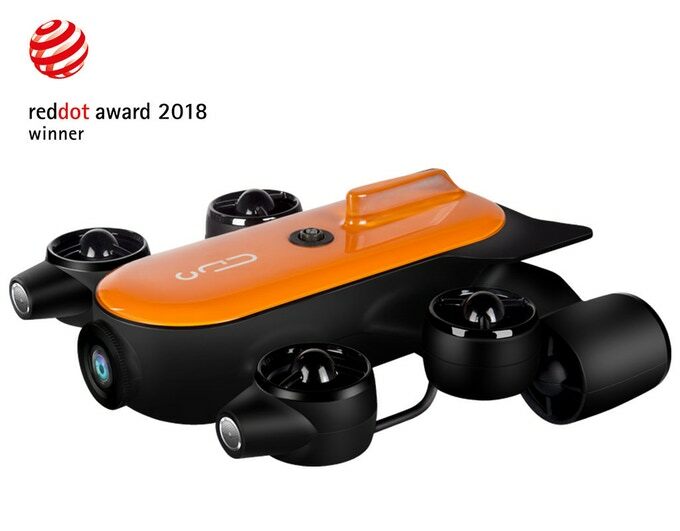 We can’t wait for a chance to try this underwater drone out for ourselves. I think it would be a great Christmas gift for the Jacques Cousteau in your family.